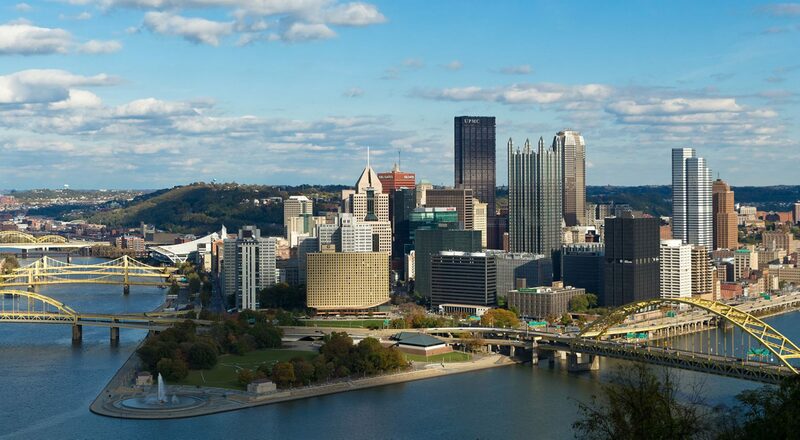 Dr. James Schofield – Dr. James Schofield is your Pittsburgh North Hills Chiropractor. It turns out that ballroom dancing improves fitness levels and is mentally stimulating. In a recent research study published in Experimental Gerontology, December 2018, 30 sedentary women over age 65 who danced for an hour three times a week experienced similar improvements with respect to aerobic fitness, lower body muscle strength, and static balance as those who walked three hours a week. Likewise, seniors who engaged in ballroom dancing reduced the risk of dementia by 76%. Dances like foxtrot, waltz and swing require constant split-second, rapid fire decision making which is the key to maintaining intelligence because it forces the brain to act. Dancing can be performed in many ways. There are many classes one may take ranging from community college lessons to group and private instruction. Also, a search of the internet in your area will most likely reveal a variety of dances one can attend as a single person or a couple. If dancing often is too physically challenging one can dance less often and mix in other less rigorous exercises like walking, yoga and water aerobics. The key is to keep moving and engage the mind in stimulating activities. Enjoy your dancing! Dr James Schofield’s Pittsburgh North Hills Chiropractic Office.